There are five albums which have been released by Gaskarth and his band All Time Low in 2005 till 2013. They are Nothing Personal, Dirty Work and Don’t Panic, The Party Scene and So Wrong, It’s Right. Before Gaskarth was popular with his band All Time Low, he was a teenager who loved to make cover version of the punk songs. In 2004, he signed his record deal as a singer. 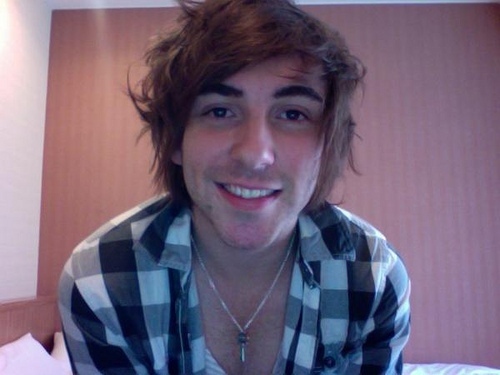 Gaskarth was born on 14 December 1987 in England. His zodiac is Sagittarius. Gaskarth and his band mates made a debut with EP. The title is The Three Words to Remember in Dealing with the End. They had a deal with a record label Emerald Moon in 2004. 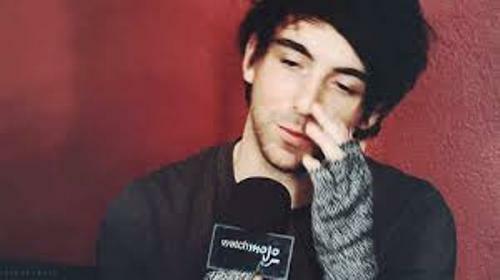 His father is Peter Gaskarth, while his mother is Isobel Gaskarth. He has a half brother and two half sisters. 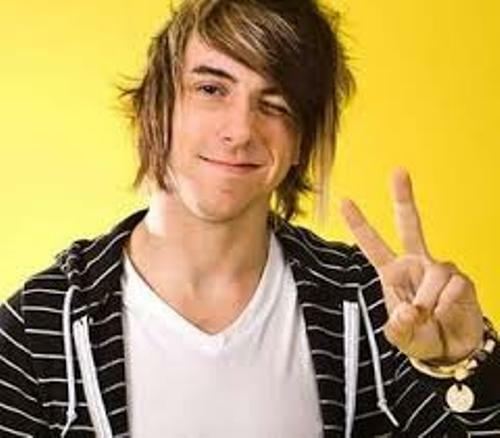 Gaskarth is the member of the famous American pop punk band All Time Low. In 2003, the band was formed. Gaskarth is the rhythm guitarist and vocalist of this band. Get facts about Akon here. The name of the band is very unique. Actually it was taken from a song with the title Head on Collision. 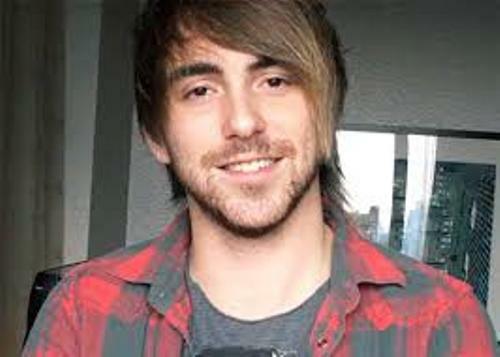 Gaskarth is very busy since his band has a lot of tours all year long. You can also see him appearing in various music festivals. The Alternative Press magazine called All Time Low as the band of the year in December 2008. The band was on the cover of this magazine in January 2009. Check another musician in Alan Jackson facts. Can you guess the recent activity of Gaskarth? This man and his bandmates are working on their 6th studio album. 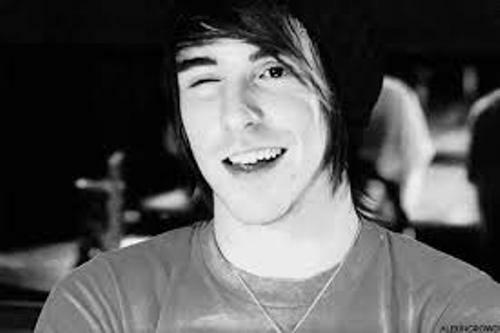 What do you think on facts about Alex Gaskarth?